DMT's integrated controlsystem includes an inline switch, built in remote control system, 12V trigger, RS232/central control and external infrared receiver. This all-in-one integrated system ensures that these screens are suited for even the most demanding applications. 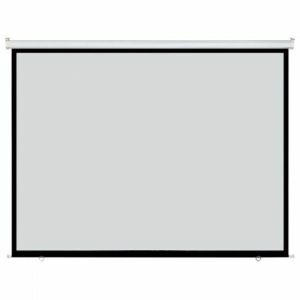 The DMT Proscreen series offers a simple yet elegant design, with functionality set as an upmost priority. 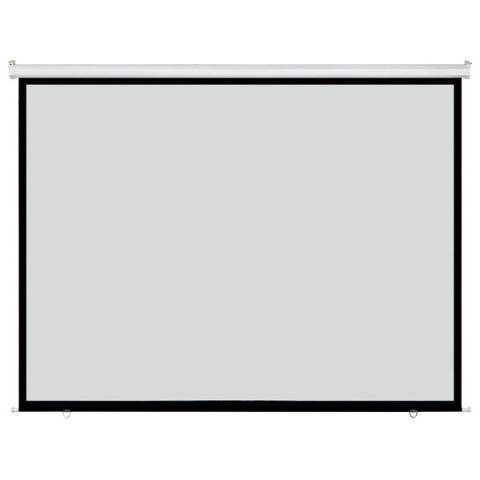 This next generation Proscreen series utilizes a new single piece aluminium alloy structure. The new structure greatly increases structural integrity and a tighter construction which allows the screen to be sturdier and have a smooth operation. Innovative and easy installation methods are suitable for all types of environment. 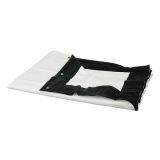 All Proscreen screens have matte white fabric. The weaved fiberglass layer of the fabric is used as a backbone of the entire screen structure. With this layer DMT's matte white fabrics have a stretching rate of less than 1% and a much longer life-span than ordinary materials. The fiberglass backing will not cause any wrinkling or waves due to changes in temperature, humidity or drag forces. The treated and specially designed surface layer of the fabric ensures vivid and dynamic reflections. The microdots and materials used help create images, which are high in contrast and rich in colour. Viewing angle of the matte white fabric is 160 degrees at 1.0 gain.